Scraping your bowl will be a thing of the past with this efficient scraper whisk. 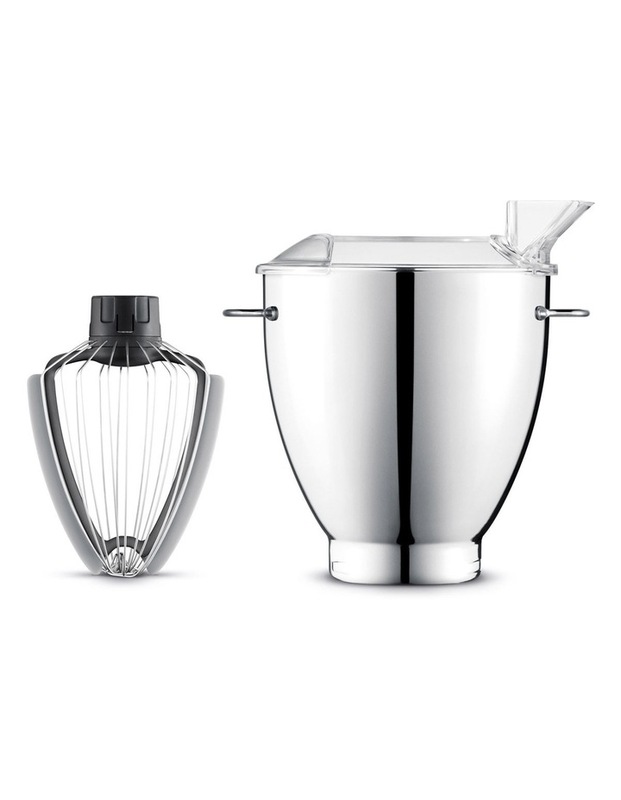 The balloon-shaped whisk attachment on this Breville BBA600 Scraper Whisk/Bowl will scoop up every scrap of mixture from the accompanying 3 litre stainless steel bowl with splash lid. It also beats in extra air making your cakes and meringues unbelievably light and fluffy. Beautifully designed and extraordinarily efficient.